A secular writer and activist targeted for death by militant Islamists in Bangladesh has been granted asylum in Germany. After receiving several threats due to her advocacy, Shammi Haque sought help from the U.S.-based Center for Inquiry, which supplied her with emergency assistance to help ensure her safe relocation. 22-year-old Shammi Haque has built a reputation in Bangladesh as a respected, outspoken, and fearless activist on behalf of secularism and free expression. On her blog, she wrote in support of democracy and human rights, and spoke against radical Islam. In public protests and demonstrations, she became a highly visible critic of religious extremism, a recognized symbol of secular resistance. This made her a target of those same militants who brutally murdered several writers and activists associated with secularism and criticism of radical Islam. After receiving threats on her life and seeing her name appear on a public hit list of secular bloggers, Haque contacted the Center for Inquiry, a U.S.-based organization that advocates for reason, science, and secular values. The crisis in Bangladesh had become a central focus of CFI’s efforts, and in 2015 they launched the Freethought Emergency Fund, a program which lends assistance to those activists in places like Bangladesh who face mortal danger for exercising their right to free expression.  CFI is also leading an international coalition of distinguished scholars, scientists, activists, artists, and other luminaries to condemn Bangladesh government officials for callously blaming the victims of Islamic extremists’ attacks for their own deaths, and urging them to focus on protecting human rights and bringing the perpetrators to justice. Signatories include Reza Aslan, Sam Harris, Lawrence Krauss, Maryam Namazie, Richard Dawkins, and dozens more. More on this joint statement here: bit.ly/CFIBangladeshCoalition.